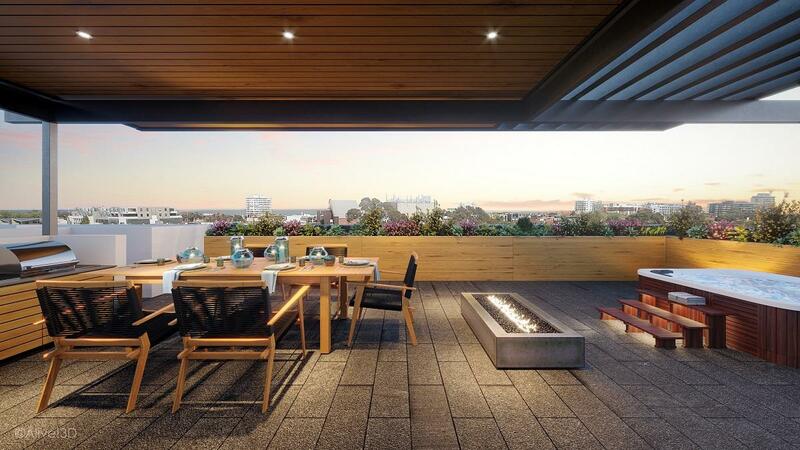 Designed by Neil Architecture, EVA captures the essence of St Kilda's glittering lifestyle with an edgy modern feel. Featuring generous balconies, rooftop gardens, secure basement car parking and a 6 star energy rating. EVA lets you immerse yourself in everything that makes St Kilda a great place to be; beaches, cafes, restaurants, bars and trams at your doorstep and just 6 kilometres from Melbourne's CBD, this is the perfect inner city location to work and play. Contact us today to view a range of finishes.